I will have plenty of new products on display, samples for my up-coming classes, and tasty snacks. What could be more refreshing than settling back in a comfy deck chair flipping through the new catalog and sipping a strawberry slushy? 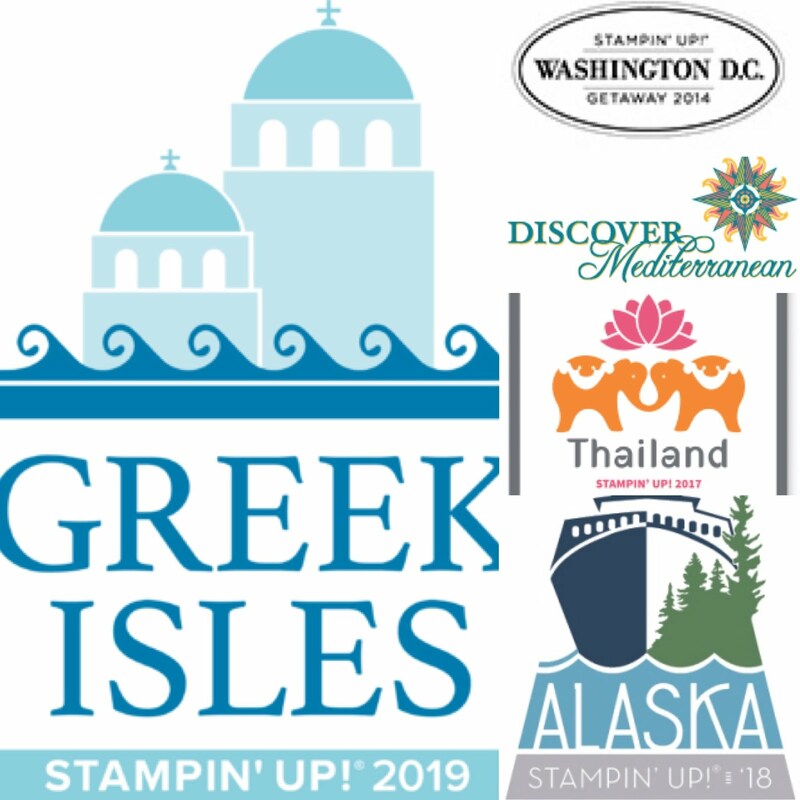 Here are all the important details so you can make sure you don't miss out on all the Stampin' Up! fun we're having! 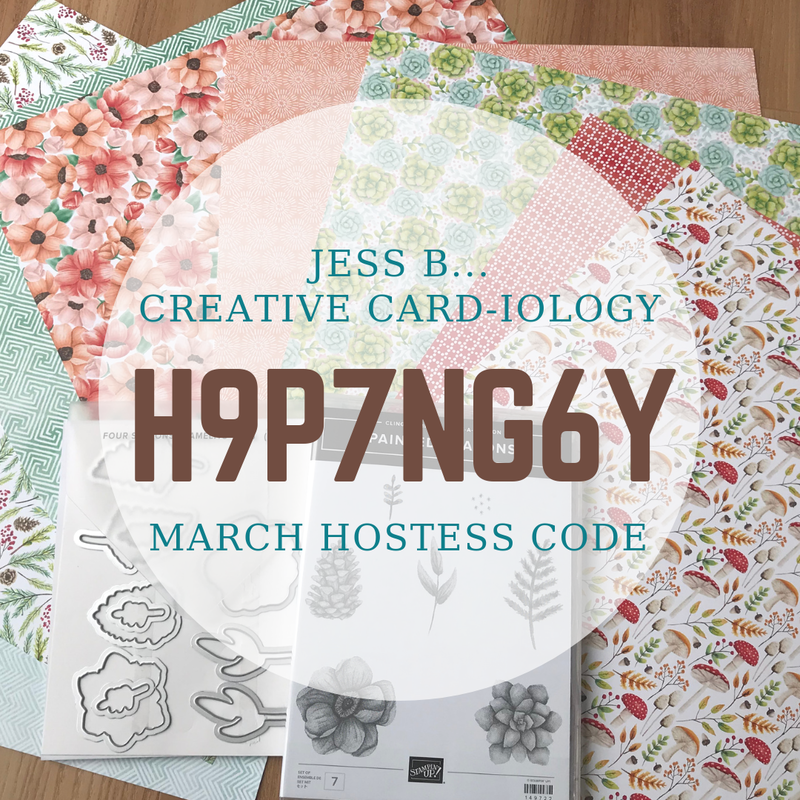 For the first time ever the Retiring Catalog, Spring Mini Catalog, and New Catalog overlap. Between the hours of 2pm - 11pm today you can order from all three! Your order must be placed online and can include clearance items, too. Please enter the Hostess Code: UACNJRN2 to be eligible for my New Catalog door prize drawing. You will receive one entry for every $30 you order. New Catalog Launch Party – Saturday, June 1st 11am-4pm drop in anytime! 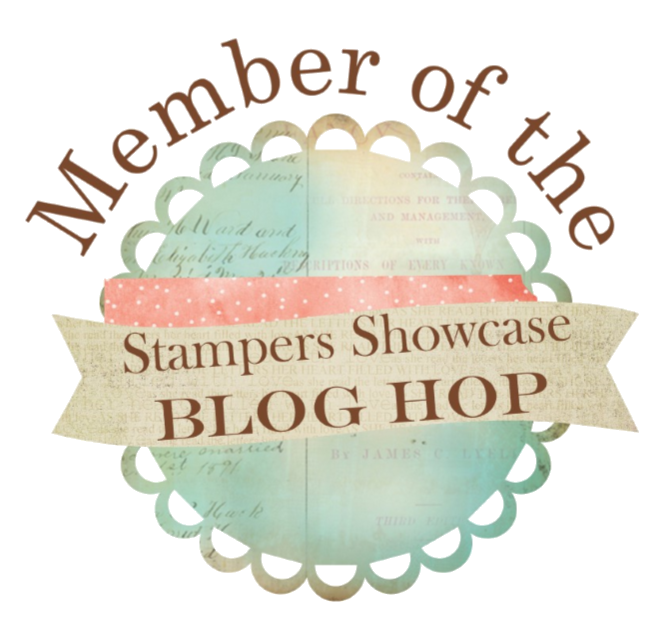 Be the first to get the new 2013-2014 Stampin’ Up! Idea Book & Catalog in your hot little hands! A catalog, door prizes, make & takes, snacks and more are included!! This will be an event you won’t want to miss!!! No RSVP necessary, but if you do you'll get an extra door prize ticket! 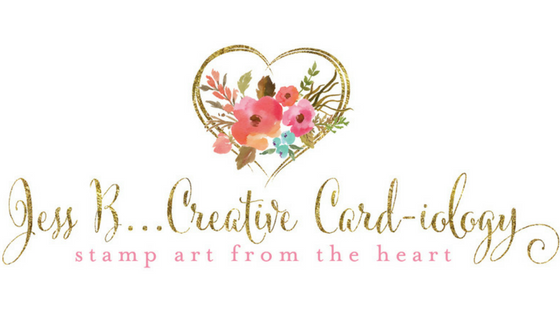 Have you ever seen a project and wondered, “How did they do that?” Or have you wanted to re-create a cute card we made at class and not remember how? The “Technique Tuesday” class series is your solution! The "Technique Tuesday" class series will run for 4 weeks beginning June 4th. Each class will be approximately 60 - 90 minutes long (5:30-7pm) and will feature 5 techniques. Rather than make finished greeting cards we will instead complete a 20-page technique mini album. Each technique page we create will include a sample of the technique and detailed written instructions. Fee: $15/per class or $50 for the whole 4 week series. Mosaic Maddness Card Class – Filling up fast! Bold and beautiful quatrefoil designs. The cards we’ll make featuring the Mosaic Madness stamp set and coordinating Moasaic punch will have you dreaming of a trip abroad…strolling through a colorful bazaar filled with mosaics and tiles. Sweet, tasty designs in all five In Colors make this paper an easy choice for your Sweet Shop projects! Two sheets have embossed designs to make this paper extra special. 12 sheets total; 2 ea. of 4 double-sided designs, 2 ea. of 2 double-sided embossed designs. 12" x 12". Calypso Coral, Lucky Limeade, Wisteria Wonder, Pool Party, Island Indigo, Soft Suede, and Whisper White.